Astrology - the study of predictive science is a wide subject. People from different cultures across the world follow astrology in different forms. Be it in varied forms, but astrology is followed religiously by a large percentage of the total population. All of us are quite aware of the Western, Indian and even the Chinese astrology. But what about Celtic Astrology? To be frank, not many of us know about the existence of such a form of astrology. Before going into any further discussion, let us take a quick journey into the background history and origin of Celtic astrology. The Celtic form of astrology, also known as Druid astrology originated around 1000 B.C. Druids are basically Celtic priests who inhabited the British Isles during that period. Their religion centered on the natural and psychic energies and the Celtic priests identified these energies with the 'dryads' or spirits of the ancient trees. Celtic astrology was derived from the ancient Ogham. Unlike the Egyptian astrology the Celtic astrology, also known as the Druid zodiac, comprises of 13 zodiac signs based on the Celtic lunar calendar. The universe was in the form of a tree according to the Celts and each sign was named after a tree corresponding to each of the Moon phases in the lunar calendar. Each of the Celtic Zodiac sign is represented by a different tree and it is said that a person's nature is is influenced by the nature of the tree. The thirteen tree signs or zodiac signs of the Celtic Zodiac are, Birch, Rowan, Ash, Alder, Willow, Hawthorn, Oak, Holly, Hazel, Vine, Ivy, Reed and Elder. In the histories related to the remarkable astrological cultures of the world, the Tree Sign astrology/ Celtic Astrology find no mention. Neither will you find any reference of this form of astrology. A Celtic Astrology reading determines your Druid zodiac sign from your date of birth. 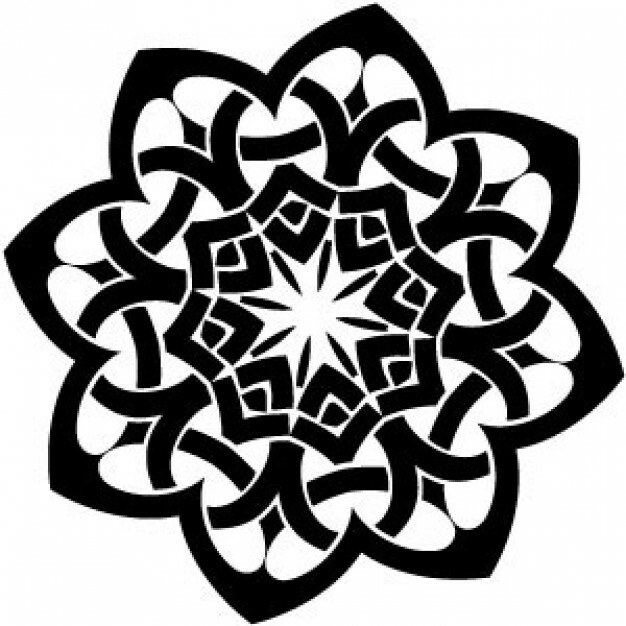 It gives you a detailed interpretation of the sign you belong to in the Celtic zodiac, your lucky colors, lucky month, lucky letter, lucky flower, lucky gemstone, ruling animal, ruling deity, ruling planet, your polarity and your class and also some eminent personalities born under the sign. It is with the help of such astrology calculators that a person understands his personality and improves himself for the better. 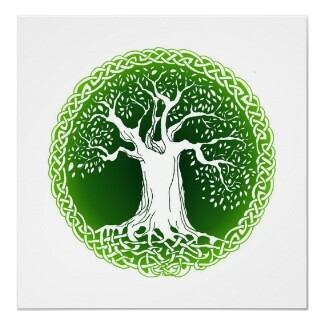 The Celtic tree sign shows your characteristic traits . Get your Celtic reading right away!